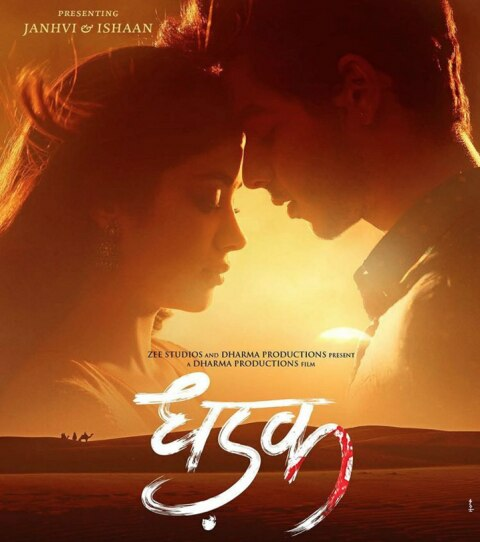 It's like Sridevi's elder daughter Janhvi Kapoor came from nowhere and swept everyone off their feet! We're not even surprised how she's already the most-talked-about Bollywood celebrity, even before her first movie is yet to start rolling—talk about good looks, the girl is HOT! She's a papp's favourite― whether she's out for a brunch, at the airport or just walking on the streets in sweats, she makes it to our social media timelines everyday! 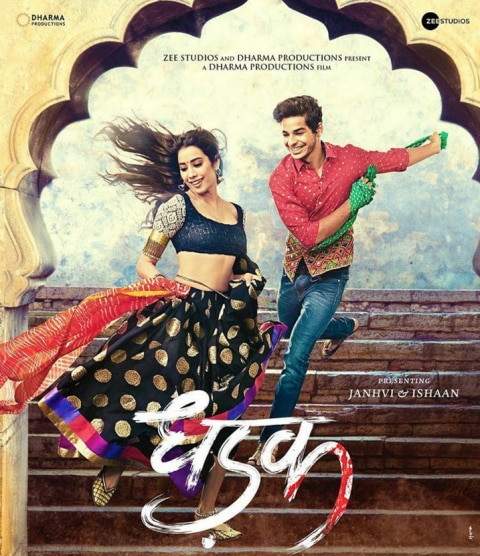 Janhvi, who's making her big debut in Bollywood with Karan Johar helmed Dhadak, alongside Shahid Kapoor's half-brother, Ishaan Khattar is on cloud nine as the first look of the movie just got released. 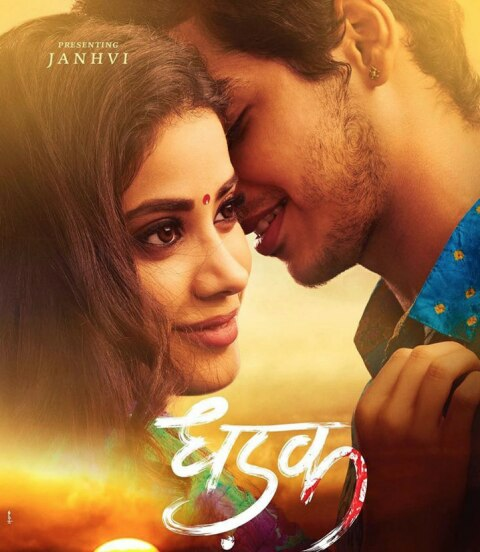 The first look of the movie has already won hearts and made us all even more excited for Janhvi's big debut. If that wasn't enough for fans, the young diva has made her Instagram public and guess what? You can now check-out all her #Fabulous pictures, right HERE. Well, we did some stalking (Sorry, not sorry!) and trust us, her Instagram is FREAKIN lit!